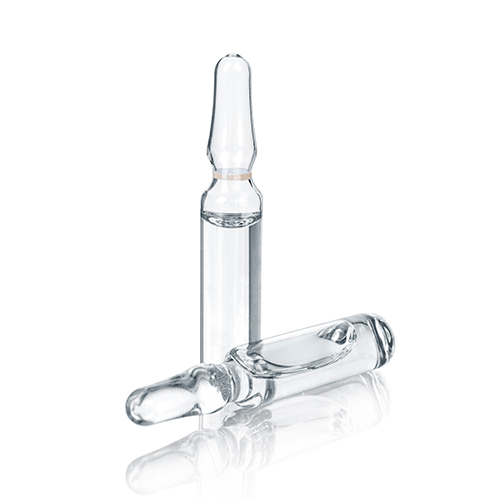 The use of purified water (PW) and water for injection (WFI) in the production processes is very common in the pharmaceutical industry. These systems are represented by two main stages: water production and its storage and distribution. The assembly consisting of a storage tank and a distribution loop is called a purified water (PW) loop or a water for injection (WFI) loop. The difference between the purified water (PW) and water for injection (WFI) is mainly based on their physical, chemical and microbiological properties. 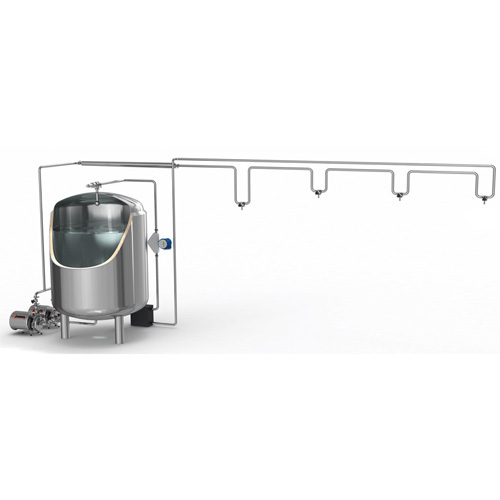 INOXPA offers the following components for the PW/WFI distribution loops: centrifugal pump, regulating diaphragm and point of use valves, check valves, overflow valves that comply with the highest requirements of hygiene in the pharmaceutical industry. Loops can be totally automated with SCADA systems and also validated. 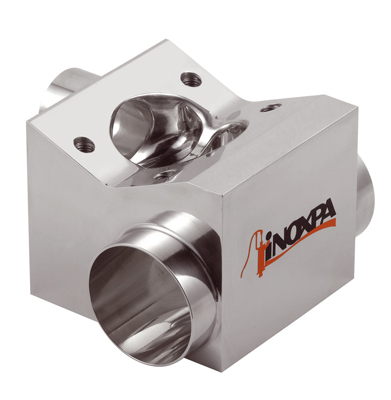 INOXPA also supplies fittings (e.g. pipes, bends, Tees, reductions and conventional and cooled points of use, etc.) certified in accordance with BPE standards, suitable for use in purified water loops. Plate or tubular heat exchangers can also be supplied to heat the loop water. The exchangers are usually tubular or double plate in order to prevent any contamination. INOXPA offers a wide range of solutions for processes automation applying the most advanced technology. The solutions offered for the pharmaceutical and biotechnological sector are characterised by total automation and meet internationally recognised quality standards such as GAMP, cGMP, USDA, 3A, FDA and Pharmacopoeia. Documentation necessary for validation/qualification of the control systems and equipment is provided. Résumé En la industria farmacéutica es muy habitual el uso de agua purificada (PW) y agua para inyección (WFI) en los procesos productivos. Résumé The use of purified water (PW) and water for injection (WFI) in the production processes is very common in the pharmaceutical industry. Résumé Nell’industria farmaceutica è abituale l’uso di acqua purificata (PW) ed acqua per iniettabili (WFI) nei processi produttivi. Résumé В производственных процессах фармацевтической промышленности часто используется очищеннная вода (PW) и вода для инъекций (WFI).